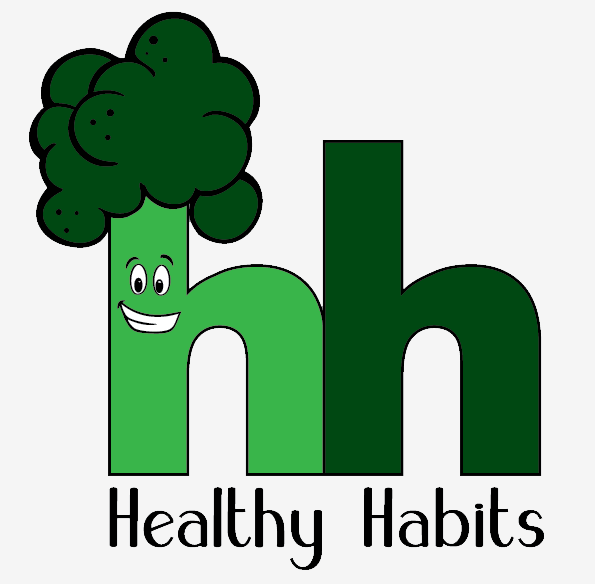 The Healthy Habits Expo is a family-friendly, community-wide event. Professionals from the fields of healthcare, nutrition, mental health, exercise physiology, sports, and more participate as exhibitors and educators. The Expo provides many resources and opportunities for children and their families to learn about preventing childhood obesity and maintaining a happy, healthy lifestyle.